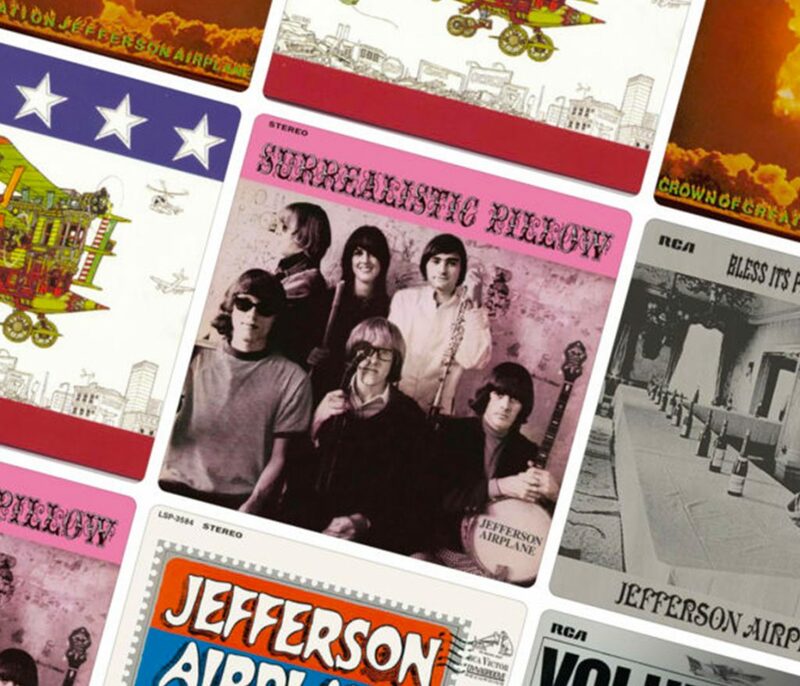 When Grace Slick quit her own band The Great Society to join Jefferson Airplane just before their second album, they became San Francisco’s first supergroup. Their magical blend of folk-rock harmonies, acid-fried electric guitars, and complex jazzy rhythms defined the Summer of Love. A more challenging, confrontational sound followed, making them one of psychedelia’s least predictable bands.